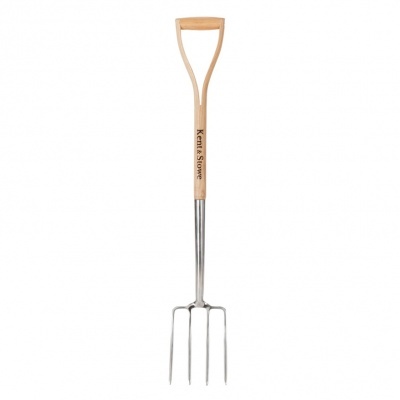 Kent & Stowe 'Garden Life' Lightweight Stainless Steel Garden Fork provides a 1 kilo weight hand crafted high quality ash wood handled digging fork. 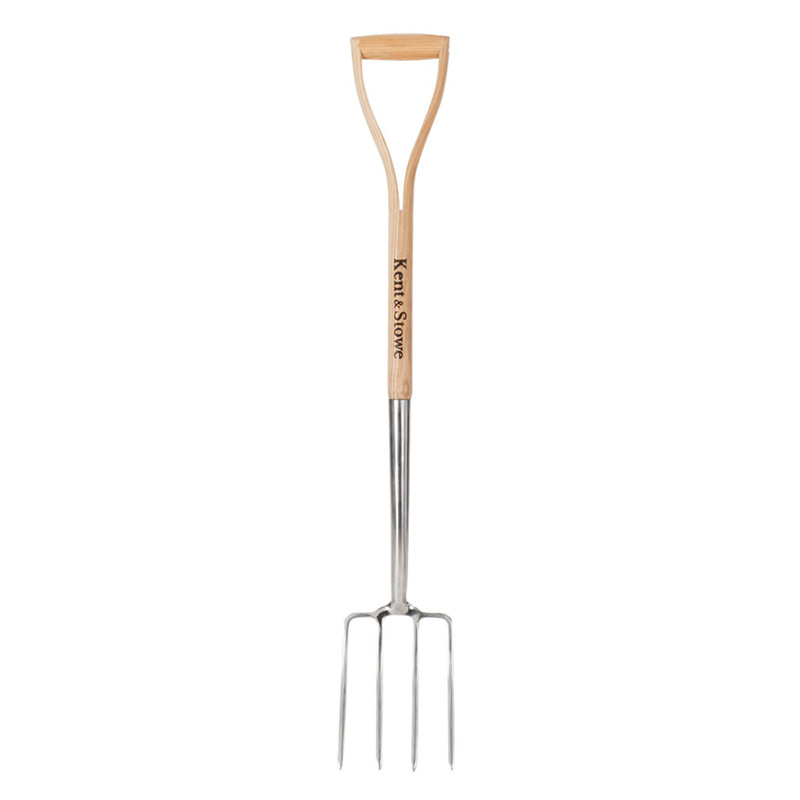 40% Lighter than traditional stainless steel forks, benefiting easier lifting for less able gardeners. Increased manoeuvrability with weight performance above UK standards. High quality stainless steel prongs, and beautiful ash wood shaft with traditional YD type handle. Ideal for cultivating, turning, aerating and breaking up large soil areas. Great, very helpful polite service. I would recommend buying from this company to anyone.